The 9V GP Ultra Alkaline batteries we test here are rated with up to 5 years shelf life and are marked for use up to 01-2018. The GP Batteries website does not have detailed specifications about these batteries, so we have to check them out by testing the actual capacity we can get out of these. To test the capacity that 9V alkaline batteries can provide we are using a constant current discharge test with 0.05A load (50 miliampers) due to the fact that the total capacity of these batteries is not that high and they are not intended for use in situations where high current loads can be expected. 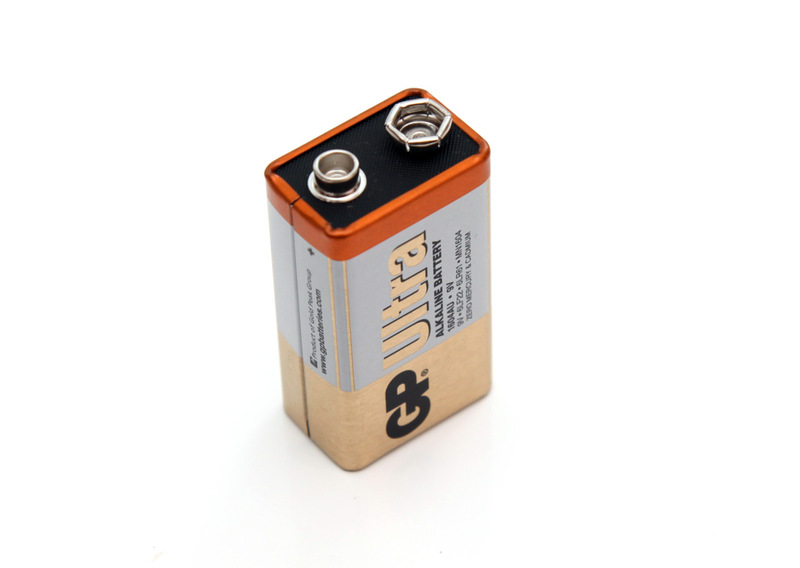 The 9V GP Ultra Alkaline battery we have tested here managed to provide 319 mAh capacity before hitting the 6.6V cutoff voltage and that is a bit less than what we have expected from that 9V alkaline battery.